“We stopped here for Sunday lunch. The beer is really good, they know how to keep and serve a good pint! sourced locally. Generous portions are served, proper roasties, proper gravy and great big Yorkshire puds! You can’t do better than this for a pub lunch, you simply can’t”. the Chef’s signature steak and ale pie (superb) and my husband went for the asparagus salad (also excellent). 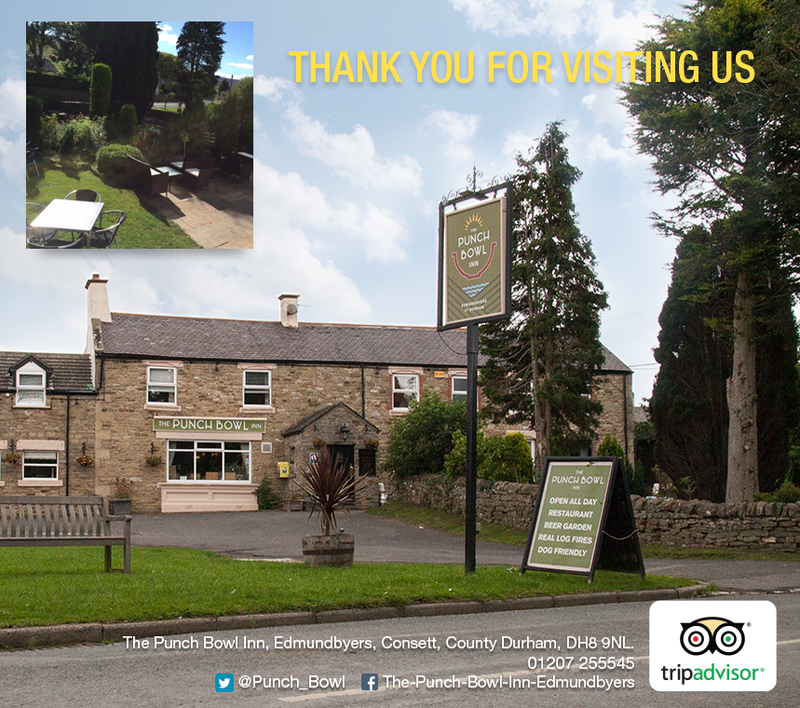 The owner came to chat and we felt really welcome and well looked-after”.